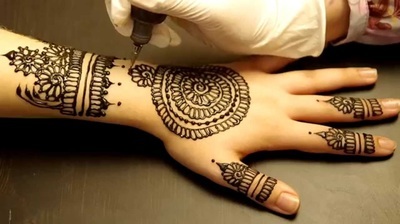 Henna Tattoos are temporary tattoos, that will last anywhere from a few days to several days. They are very popular on all visible areas of the body including hands, feet, belly, arms, neck, back and shoulders. 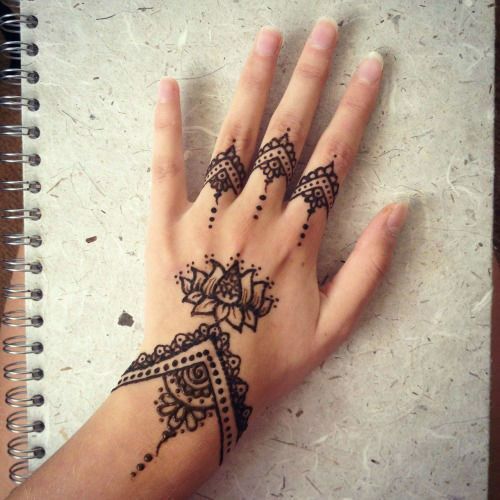 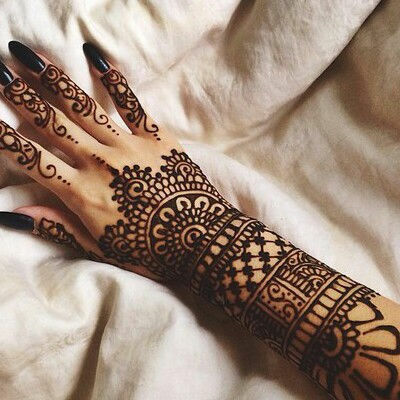 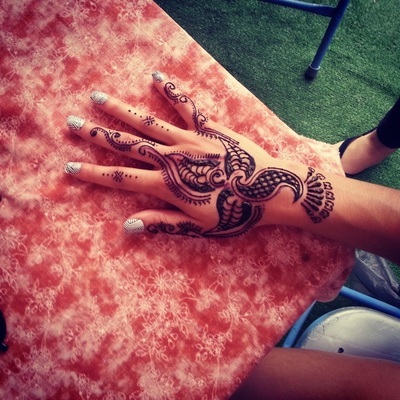 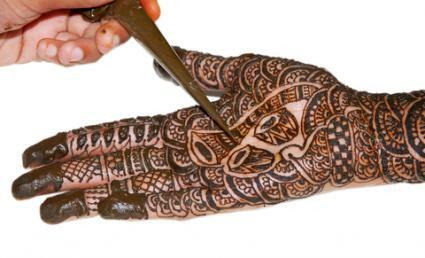 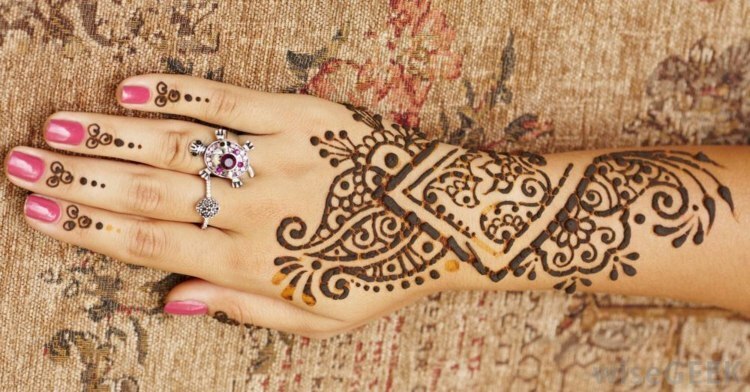 We use all natural Henna and have a variety of simple designs to choose from.